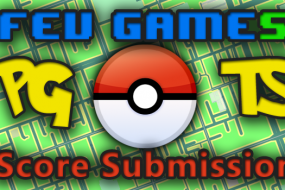 After the successful pilot PG-TS events in August, we are proud to announce the opening of registration to the public for September Pokémon GO – Third Saturday events! 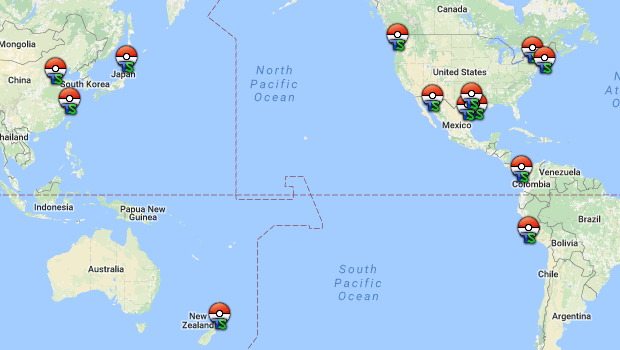 Find your city on the map and join in the fun! Markers are positioned on the meeting point for each event. We highly recommend that you run events for small local areas (suburbs, counties, localities, etc) rather than cities due to the potential size of these events. Details on how to run the event will be sent to the event organizers via e-mail. 1 hour meet and greet. During this time you will register your stats with the event coordinators. 2 hour game play time. Do you best! 1 hour post event. Turn your final stats in with the event coordinators. 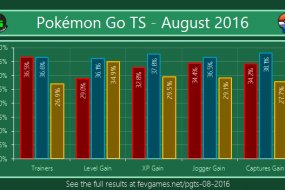 Pokémon GO Third Saturday is a 100% Fev Games and community run event with no involvement or affiliation with Niantic Labs, The Pokémon Company, or Nintendo.